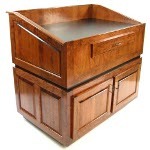 Crafted from rich hardwood veneer with solid hardwood details. 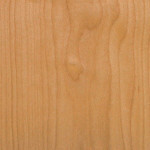 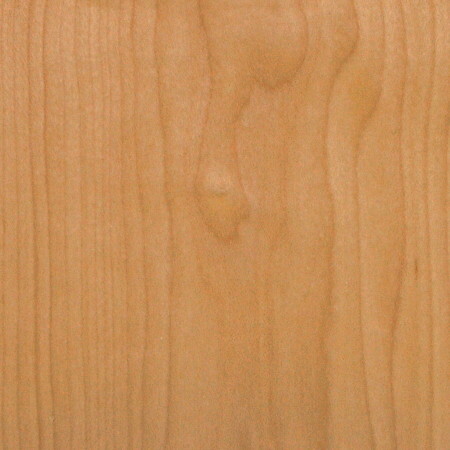 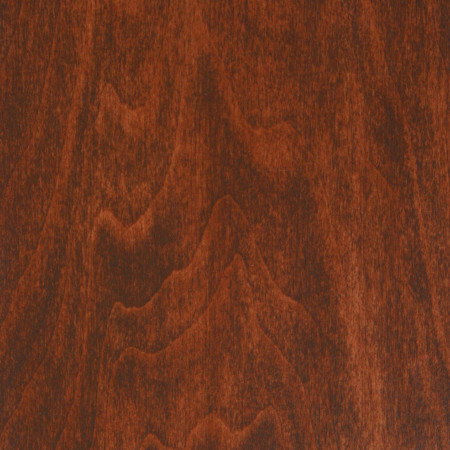 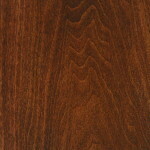 Multiple coats of durable clear lacquer preserves the natural wood. 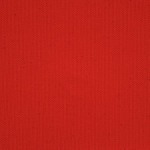 Fabric covered top available in your choice of color: Navy, Black or Red. 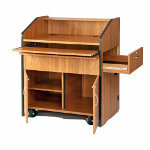 3040 Series offers an open cabinet area with two large storage shelves. 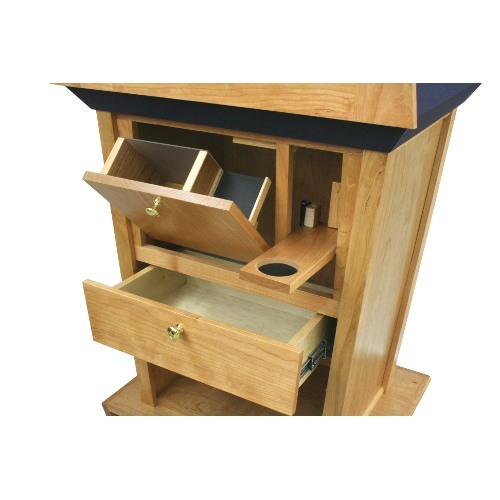 3045 Plus Series extends all the Patrios features with cabinet drawers. 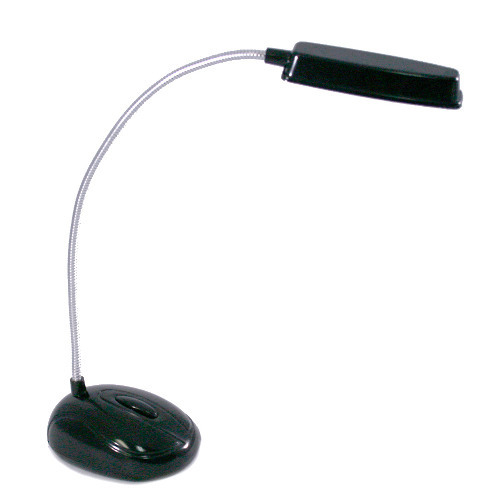 3045 Series adds a cup holder, storage drawer and reading light. Any Questions - Need Help? 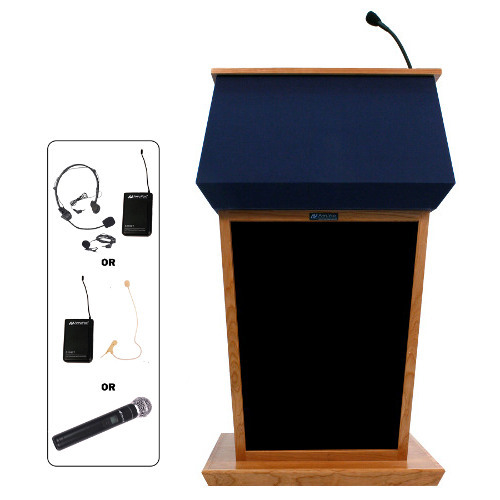 We want to assist you with any of your questions: technical, product capabilities or usage scenarios. 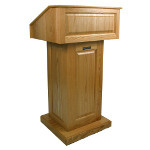 We strive to serve you in any way we can, so let us know how we can help. 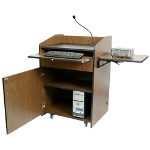 3040 Series offers an open back cabinet area with two large storage shelves to store your equipment and supplies. 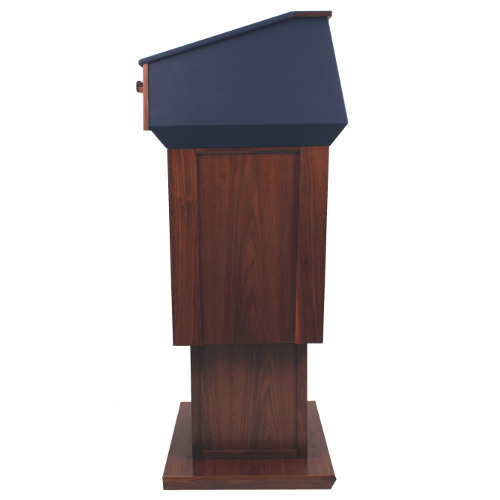 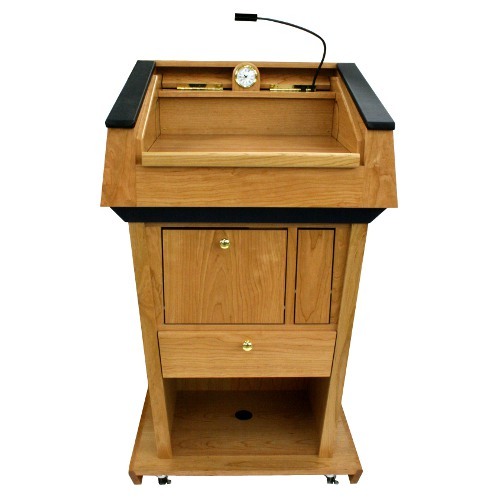 3045 Series extends all the features of the regal Patriot Lectern, adding a cup holder, storage drawer and reading light in the back. 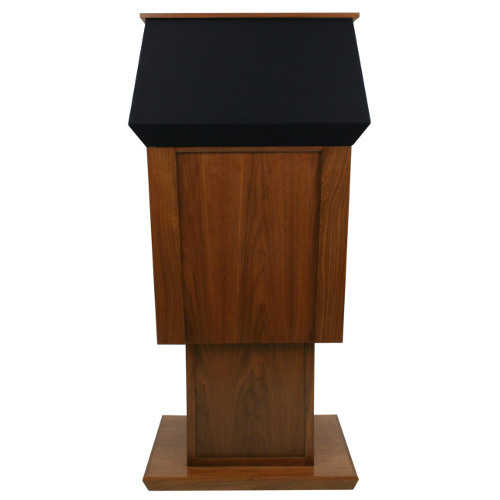 Crafted from rich hardwood veneer with solid hardwood details, this imposing lectern creates an impressive look in boardroom or auditorium. 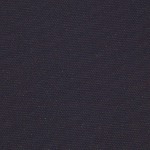 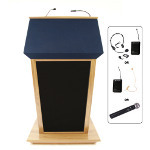 The classic style has a presidential elegance and sophistication. 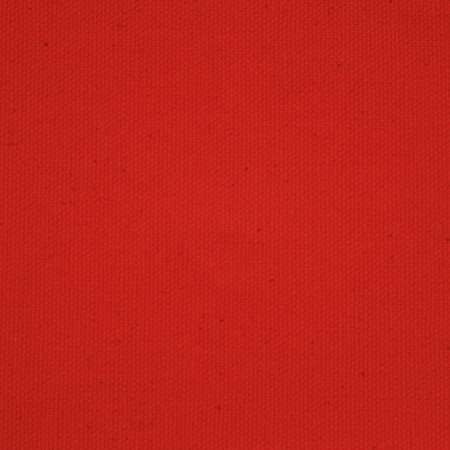 * SN3040 is a special order custom made item, making it noncancellable. 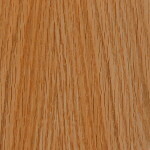 * SS3040 is a special order custom made item, making it noncancellable. 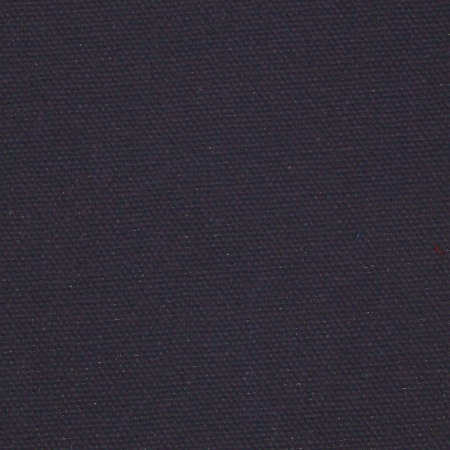 * SW3040 is a special order custom made item, making it noncancellable. 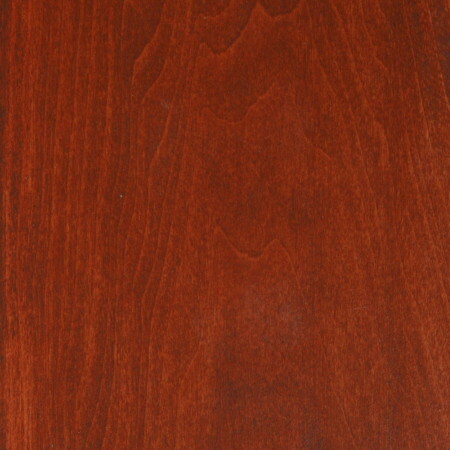 * SN3045 is a special order custom made item, making it noncancellable. 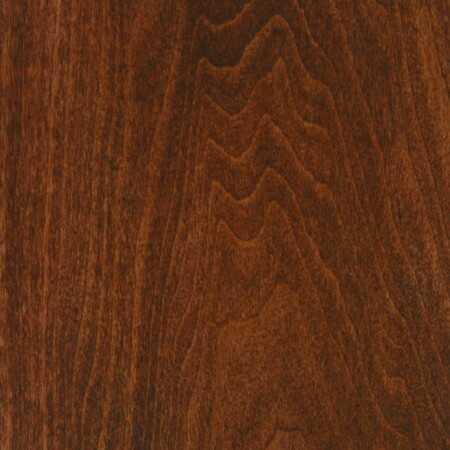 * SS3045 is a special order custom made item, making it noncancellable. 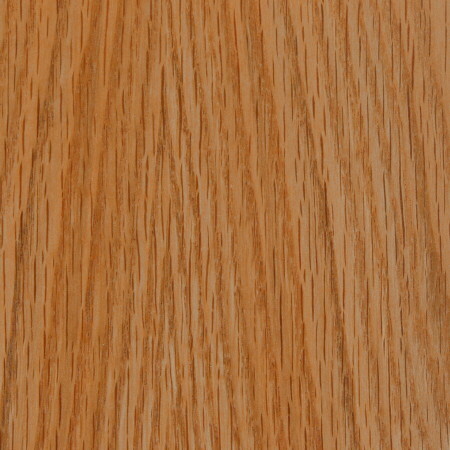 * SW3045 is a special order custom made item, making it noncancellable. 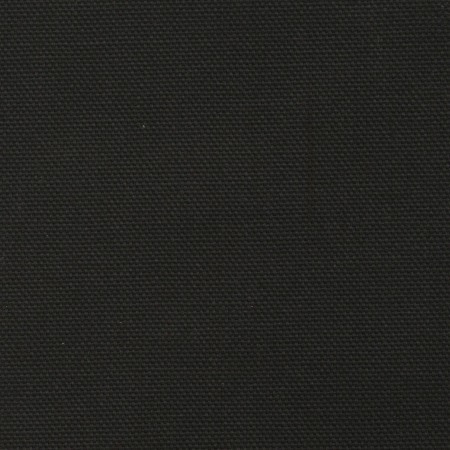 This cover is constructed using a 1000 Denier Cordura nylon fabric exterior with a protective ¼” foam padding bonded to nylon tricot lining that is coated for water repellency, interior is made with an impact resistant ¼” foam padding bonded to soft tricot lining. 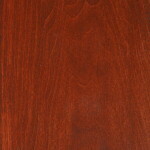 Offers outstanding wear performance and is resistance to liquid spills. 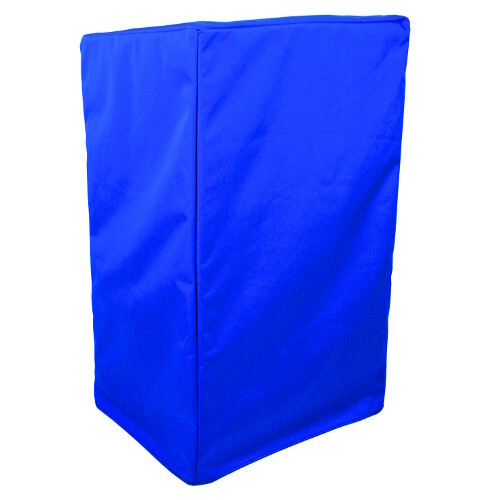 It is lightweight and durable. Cover provides exceptional resistance to abrasion, punctures, and tears. Easy to care for and can be cleaned easily with soap and water. 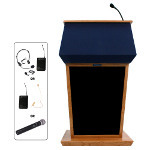 Limited lifetime warranty against manufacturer defects. 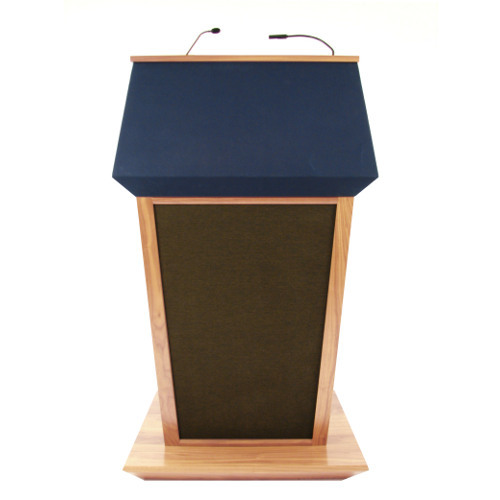 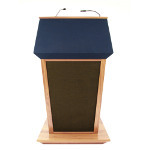 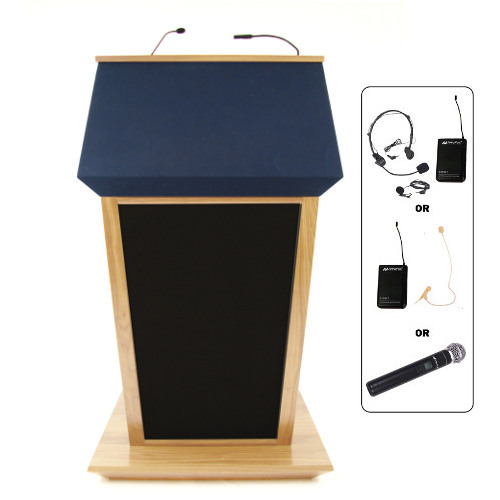 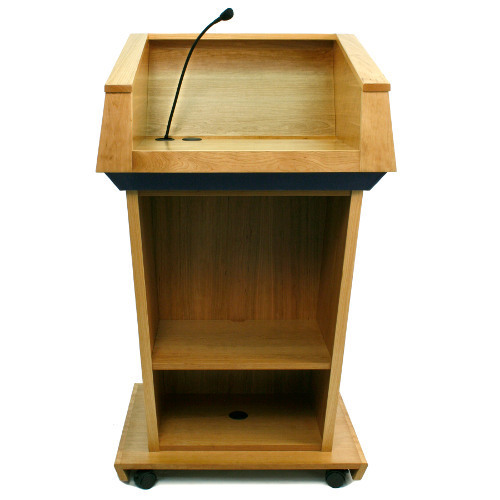 Equipped with a push button power lift mechanism allows you to adjust lectern to fit presenters of all heights, from 36" – 56". Desktop provides roomy workspace. 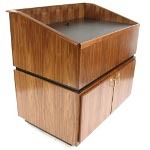 Large divided interior has 10 space rack mount rails and PC / storage space. 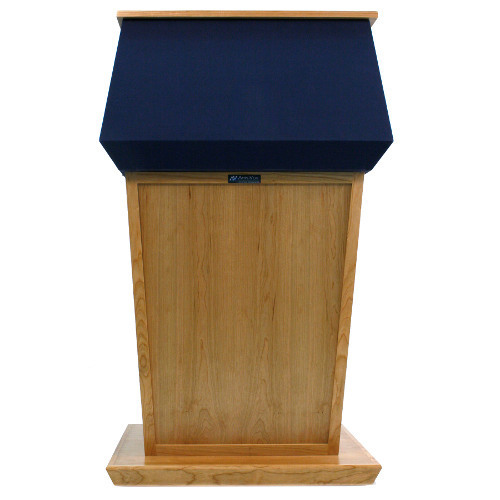 This beautiful solid wood lectern is a fully customizable multimedia presentation podium you can build to suit your needs. 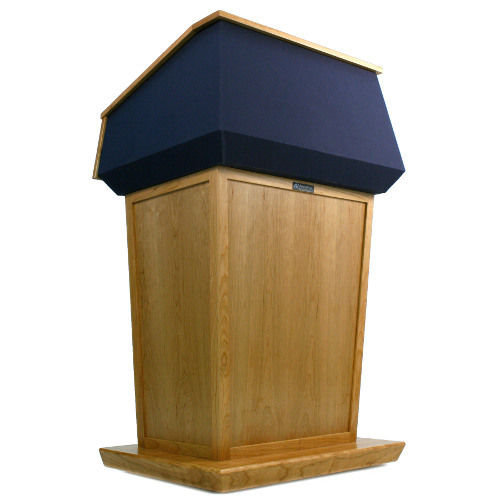 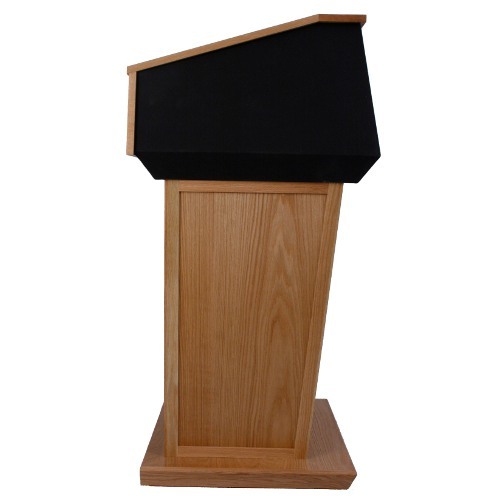 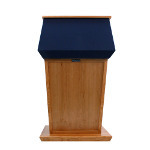 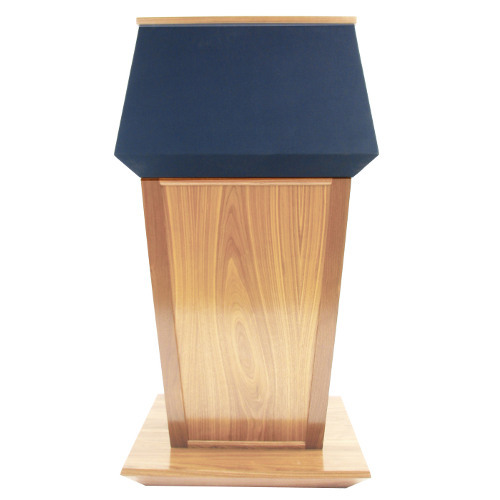 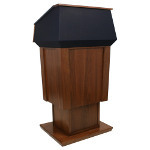 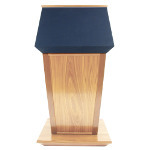 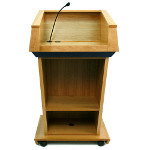 Solid Wood Multimedia Lectern has a host of high quality presentation features that the most sophisticated require. 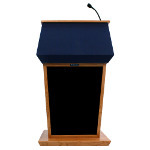 Be ready for your presentation, no matter what equipment you use. 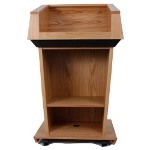 You have plenty of space for an LCD screen and laptop.